Jana is a Palestinian-American Law Student at The Ohio State University Moritz College of Law. She discusses Israel – Palestine relations as well as being an American Muslim. Jana Al-Akhras is a soon to be graduate of The Ohio State University Moritz College of Law. She received her undergraduate degree from The Ohio State University where she majored in International Studies with a specialization in Middle East Studies along with a double minor in Arabic and International Relations & Foreign Diplomacy. She is a Columbus, Ohio native who has been heavily involved in her community in terms of organizing, advocating, and coalition building. 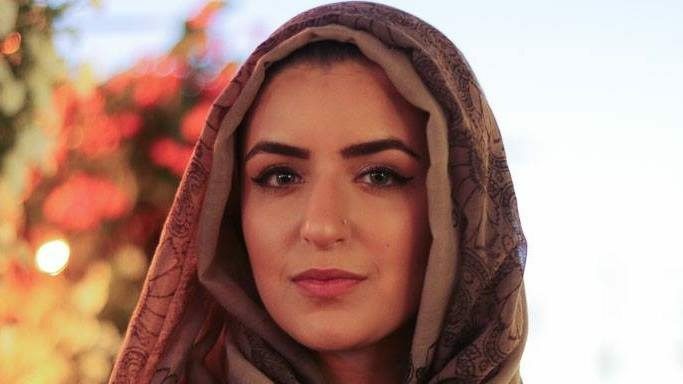 As both a speaker and poet, Ms. Al-Akhras has travelled nationally and appeared on Al Jazeera and BBC to discuss a wide array of topics including American Politics, Palestine-Israel Relations, and the American-Muslim Identity. During her time abroad, Ms. Al-Akhras worked with humanitarian organizations to distribute aid in refugee camps and document the Palestinian diaspora. The previous two summers, she has worked in both Dearborn, Michigan as a Legal Fellow for the American Arab Anti Discrimination Committee and two International Law Firms while in Doha, Qatar. Her vast expertise both domestic and international help to shape her unique worldview.